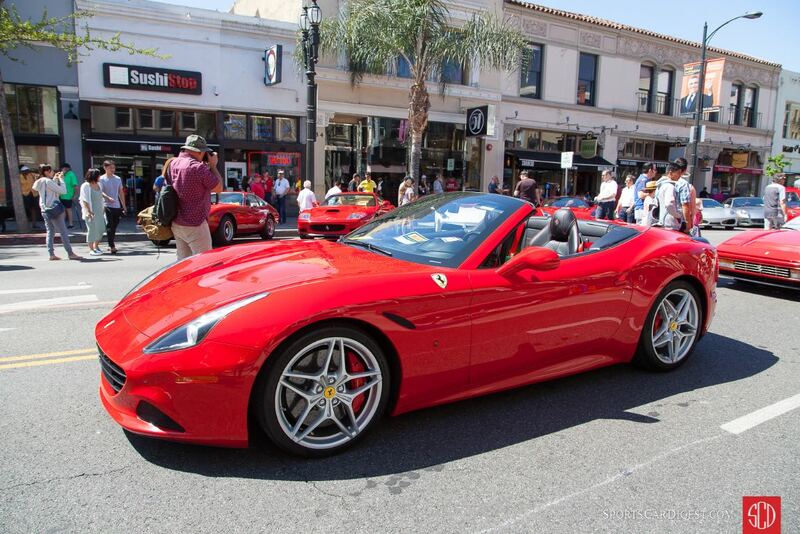 The Concorso Ferrari 2018 was held Sunday, April 22 in Old Town Pasadena, California. This marked the 11th year that the Ferrari Club of America — Southwest Region organized and hosted their annual signature event. 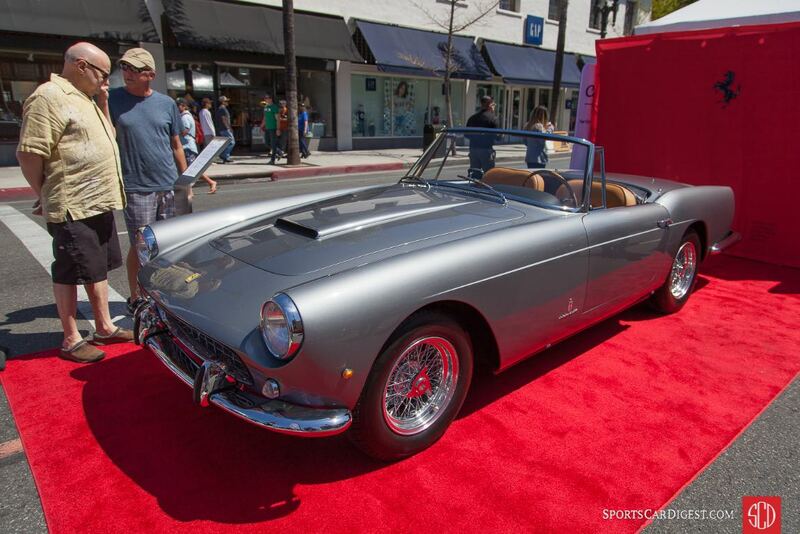 Also known as Ferraris on Colorado, the event showcased over 140 of the finest vintage and contemporary Ferraris — which lined three blocks of Colorado Boulevard from Pasadena Avenue to Raymond Avenue. The mostly all-Ferrari show is unique in that it is free and open to the public. 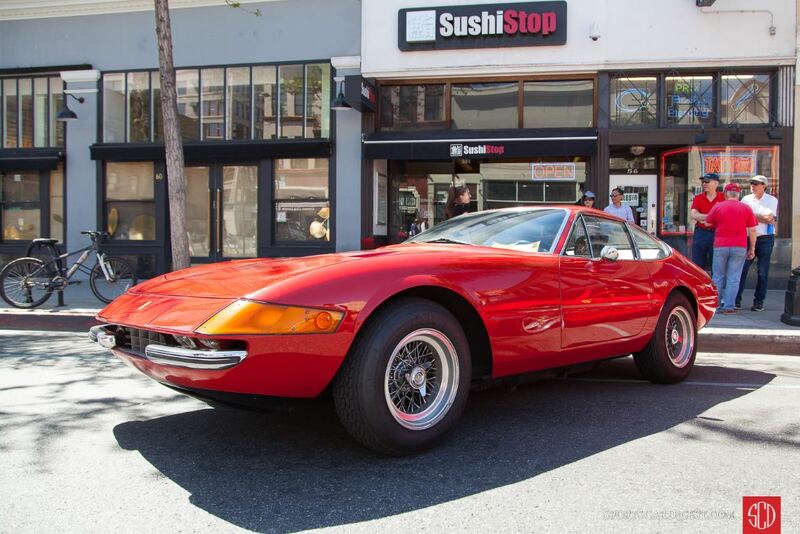 The beautiful Sunday morning was unusually warm for April, but that didn’t keep the owners and aficionados away, as Maranello’s finest Italian machines lined Colorado Boulevard. 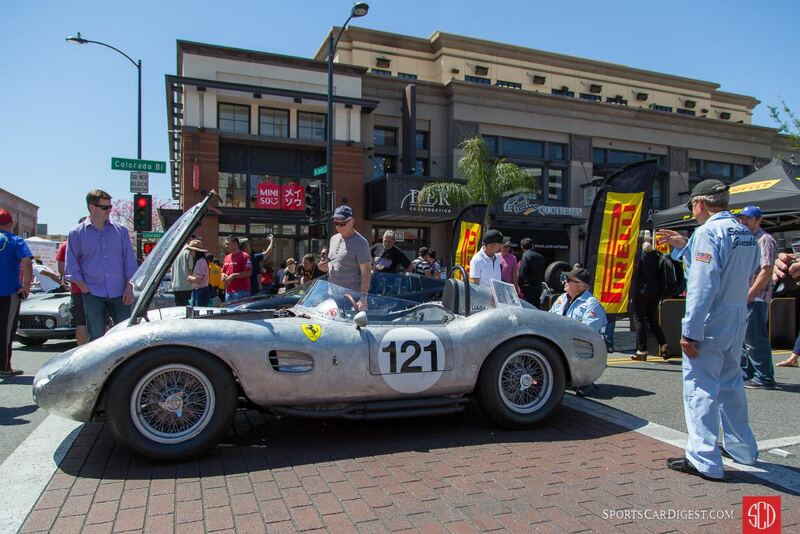 In addition to the beautiful, Italian sports cars, those who attended had access to a vast array of sponsors and vendors, displaying sports and luxury cars, accessories, apparel and of course — the Old Town Pasadena retailers and eateries that lined the boulevard. 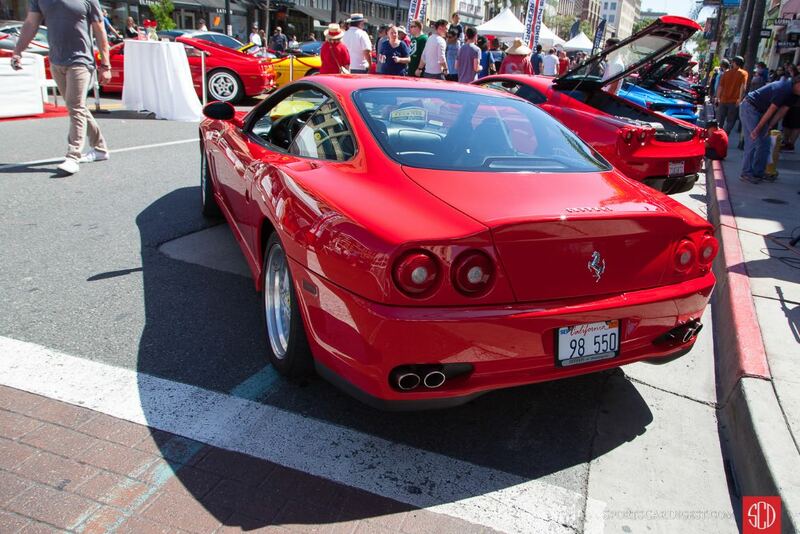 Ferraris manufactured in 2007 and earlier were eligible for judging and awards during the Concorso. Judging by a panel of 30 Ferrari experts, followed FCA national guidelines IAC/PFA (International Advisory Council for the Preservation of Ferrari Automobiles) and awards presentations for the 10 classes, which were made before the conclusion of the event. The Best in Show award at Concorso Ferrari 2018 was presented to the 1963 Ferrari 400 Superamerica, owned by Donnie Crevier. Other awards included Best Car on the Street — 1950 166 MM/195 S Berlinetta Le Mans owned by Michael Leventhal; Best Exotic on the Street — 2018 LaFerrari Aperta owned by Tony Shooshani and the Pirelli People’s Choice Award — 1959 250 Testa Rossa (replica) owned by Peter Giacobbi. Aside from the award-winning cars, many exceptional examples of the Ferrari marque were on display, including contemporary 360s 430s, 458s, 488s, F12s as well as a strong contingent of Dinos, 250s, 330s, 365s and 512s for those preferring cars with a more vintage flair. 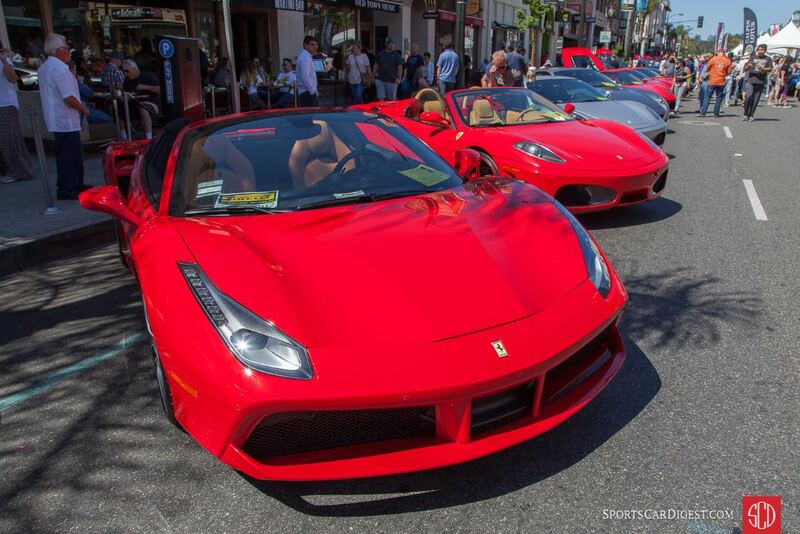 With over 10,000 fans, both young and old, attending this evento gratuito throughout the day, the Concorso Ferrari in Old Town Pasadena is an established event and one of the must attend automotive gatherings in Southern California. 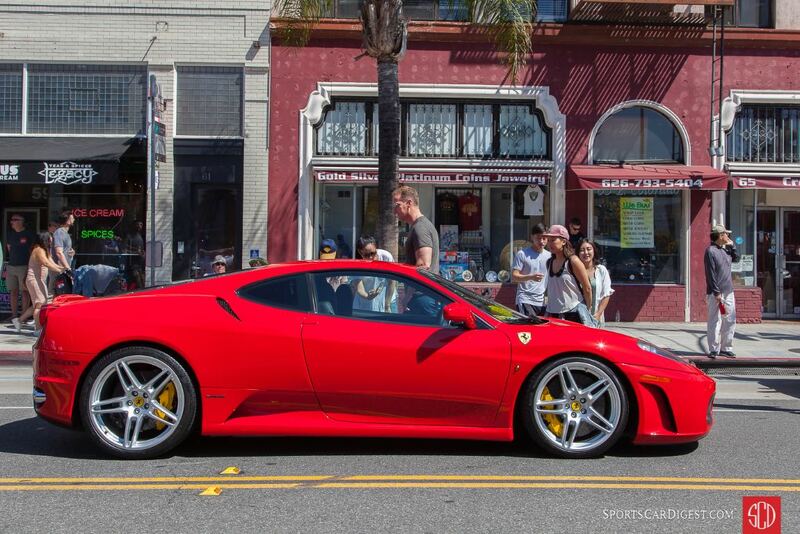 Similar to 2015, 2016 and 2017, Sports Car Digest also documented the 2018 Concorso Ferrari with Victor Varela offering the following from Old Town Pasadena. 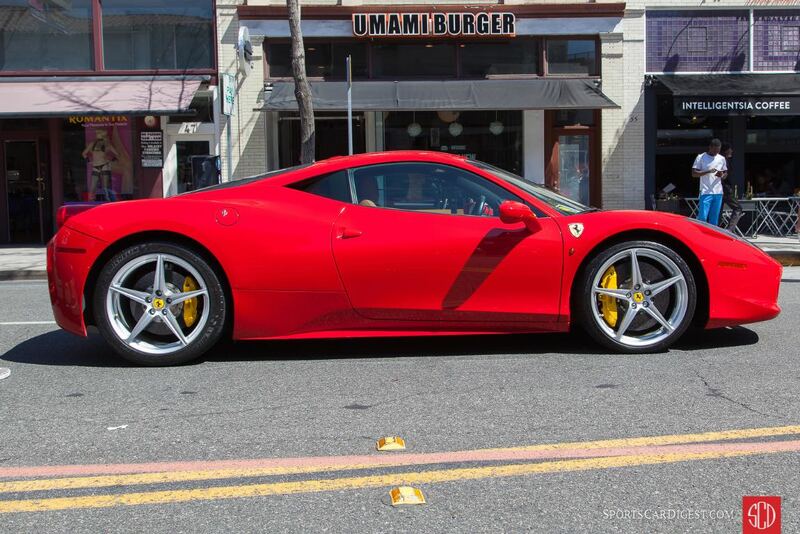 2018 Ferrari 488 heads the row of Ferraris on Colorado Blvd. Great photos, thanks for the coverage. Thanks for the kind words on the photos! It is always a pleasure to cover this Ferrari event!